As exciting as moving may seem, there are things that can be stressful. Getting settled in a new place is exciting, but once there is a pile of boxes in front of you, all the excitement can go away. We have the best tips to keep you on your feet and prepared when you are moving. Packing a box a day will keep the last minute tensions away. Avoid packing everything in one day because eventually you will forget where everything is kept. You will need to unpack as well therefore, pack in a way so that unpacking can be easy. There are agencies that provide their clients with sturdy boxes with attachable lids. These boxes are collected once the move is over, which makes it even easier. This will save you from the extra energy of taping boxes or wrapping delicates in bubble wrap. These boxes are eco-friendly and cheaper as compared to moving boxes. When you hire movers, they bring wardrobe boxes that make the moving process of clothes easier. This will save you from the effort of folding all your clothes & packing them and it will be more accessible. Your clothing will be hung in hangers so all you will have to do it take them in and out of the wardrobe hangers. When the moving day seems closer, make sure you call your utility companies and tell me about the switch. It is important they are aware of your new home so everything can get changed to your new location. Leaving behind your old home can mean leaving behind sentimental things. A way to ease the pain could be by making a vision board- with your kids- so that you know what all to add in your new home. This is an interactive activity and a good way of decorating your new home. Before the movers come, make sure you are taking the basics yourself. This is a smart move and it could save you from the chaos of the big day. This way you will also be saving some cash, it’s a two in one benefit! The best motivation for your new house could be imagining how it would look once everything is done. The sooner all the unpacking and organizing is done, the quicker the new place would feel like home. Also, you will feel accomplished so hurry up! Taking baked goods or a friendly hello could be a good way of becoming friends with your neighbor. Do not be shy of hosting a party once the entire house comes together. This way you can make new friends and introduce yourself to your new community. Moving is a new start as you will be surrounded by new people and experience new things. Make sure you are embracing all the change and letting everything go with the flow. Try to stay as positive as you can so that everything seems to be falling in place. 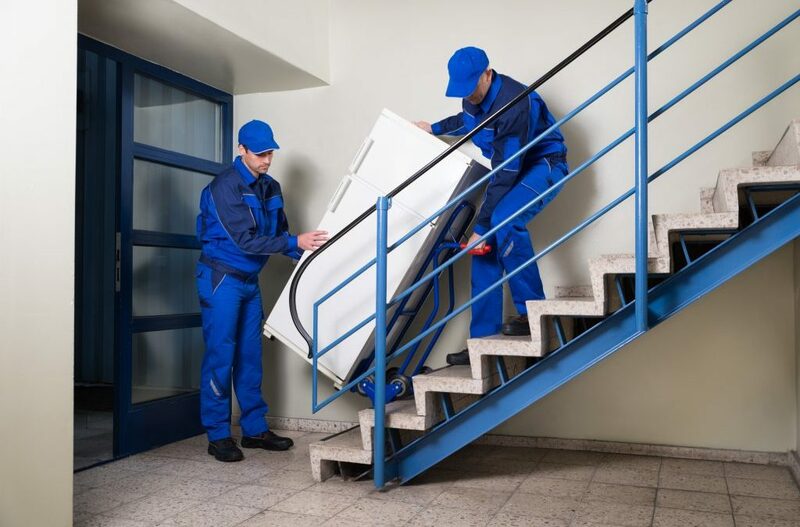 For easy moving, visit cormovers.com.